Of course our pals (and ESB sponsor) Pierrepont Hicks made GQ's list of The Best Cotton Ties for Summer Suiting. In my opinion, no one else on the list even comes close. 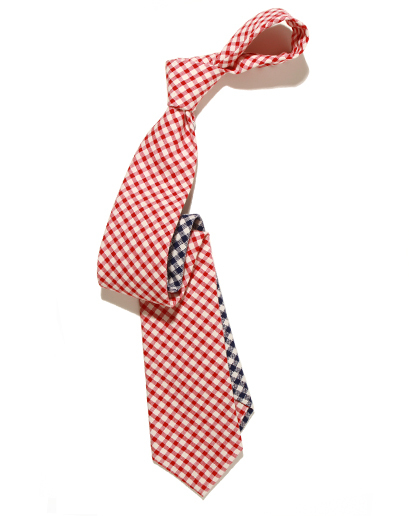 Shop the Buzzy Two Tone (Handcrafted in 100% Italian cotton) right here. Sweet, I'm gonna suggest these to my buddy for his wedding this summer in France, would go perfectly with his style. Thanks ESB.